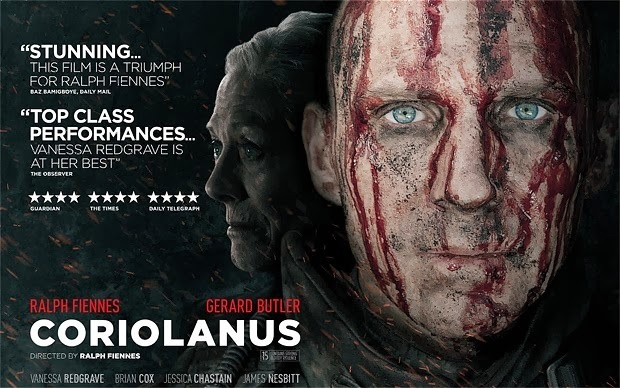 When Shakespeare retold the story of Coriolanus, the general in the Roman republic who alienated the plebeians, he did so with added hunger. The play was probably written in 1608. The previous three years had seen famine and food riots—the so-called Midland Revolt. 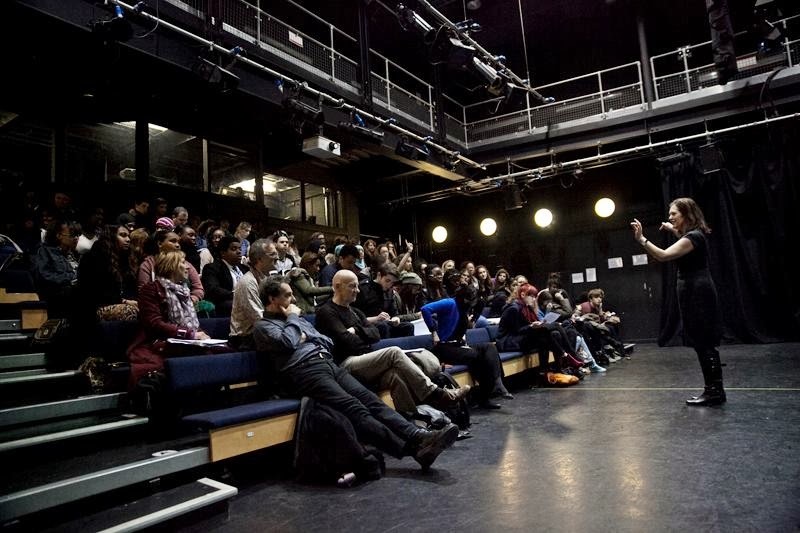 Shakespeare adapted Plutarch's Life of Coriolanus to make the crisis it portrays resemble the recent English experience. 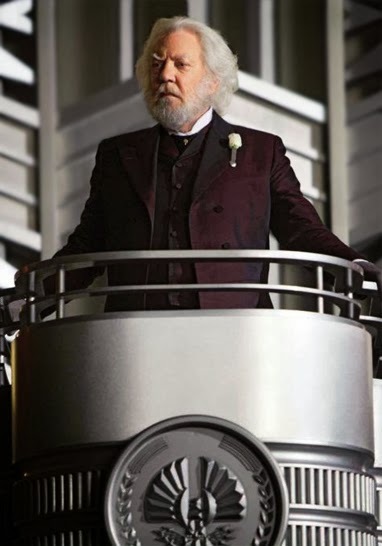 As the citizen says in the opening scene, the rich ‘ne’er cared for us / yet: suffer us to famish, and their store-houses / crammed with grain.’ Not for nothing has Suzanne Collins called the President of Panem, where the poor starve and freeze in The Hunger Games, Coriolanus Snow. The Bard for our 100th Milestone! In the ongoing research project ‘Classics & Class’, we have just chosen the hungry plebeians’ confrontation with Shakespeare’s Coriolanus as our hundredth permanent online ‘Encounter’ between ancient Greece/Rome and the British class system. 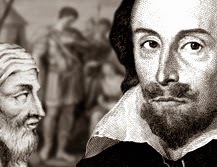 We would like to thank the first classical scholar we can find pointing out the significance of Shakespeare’s response to the Midland riot in this ‘Roman play’. 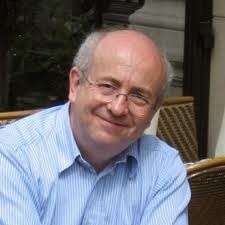 It is Chris Pelling, Regius Professor of Greek at Oxford, in his Plutarch and History (2002). Prof. Pelling has always insisted that our Mediterranean cultural ancestors belong to everyone, Jacobean groundlings quite as much as university dons. This is what makes his appointment this week by the Department of Education as ‘Classics Czar,’ leader of a project focusing on the enhancement and growth of the teaching of Classics in state schools, so important. Pelling, himself a product of the state educational system in Wales, is a humorous and approachable man without a shred of class or intellectual snobbery. He is also a true democrat. He will take this mission with the seriousness it deserves and undoubtedly get results. Be sure not to miss what he writes in tomorrow’s Sunday Times. Good news all round. Not that his mission is going to be easy. The whole policy as framed by Secretary of State for Education, Michael Gove, looks dangerously like ‘telling’ state schools and their teachers what they really, really need. This risks rubbing salt into longstanding wounds. It would help if Gove would stop talking about ‘bog-standard’ state schools, ‘Berlin Walls’ between the state and private sector, and how state schools are going to be ‘helped’ (they are always referred to in the passive voice) to raise their standards. Putting serious money behind expanding the pitifully small number of places available for enthusiastic Classics graduates to take a PGCE and actually qualify to teach in state schools would be a useful start. 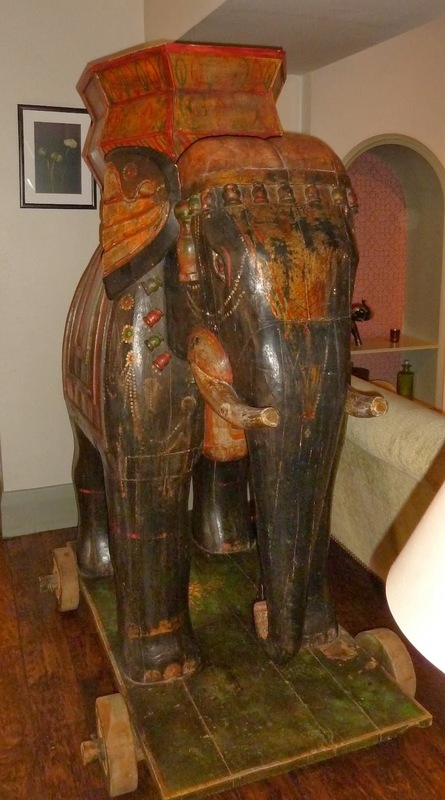 But the real elephant in this room is Classical Civilization. Gove does not like talking about the very subject—neither Latin nor Greek—which now draws most state school pupils and Open University applicants towards Classics. Class. Civ. at GCSE and A Level involves studying ancient writings in translation and material culture widely and critically. It makes a fine preparation for entering university to study any subject, including the Greek and Roman worlds and their languages. THREE TIMES as many A Levels are taken in Classical Civilization as in Latin. Still not that many—a few thousand--and I would like to see more. Many talented students arrive in British universities to study for Classics-related degrees with qualifications in Class. Civ. and e.g. English, German or History. Gove’s rhetoric overlooks and risks sounding disrespectful towards these pupils and their dedicated teachers and perpetuates the real ‘Berlin Wall’—the completely erroneous view that learning about classical civilization at school or anywhere else is inherently inferior to learning classical languages. I have personally had my whole life immeasurably enriched by reading ancient Greek, and I revel in really fancy metres, refined prose styles, and arcane dialects. I teach it to anyone who will put up with me. I am miserable that this exquisite ancestral birthright and Latin are not available free of charge to every single person in this country. But researching the history of classics across class boundaries is revealing that some of the most important pedagogical effects of the Classics have been via individuals’ encounters with the ancient world through media other than ancient tongues. Several of my most brilliant colleagues, who have changed how we think about ancient art, philosophy, history, theatre, cities and religion, confess privately that they really didn't excel at or enjoy the linguistic side of Classics. As another enlightened Oxford Regius Professor of Greek, Gilbert Murray, said over a century ago, ‘Greece, not Greek, is the object of our study.’ I just don’t see why linguistic study is inherently more intellectually rigorous or how it produces a better informed, indeed more civilized citizen, than analysing the whole Odyssey, understanding Pericles’ building project on the Athenian Acropolis or arguing about Aristotle’s Ethics. Please could Mr Gove enlighten me? Don't we all (even Mr Gove) accept that Latin on the timetable means Latin in the context of the Roman world? So we slip the Classical Civ. in under the radar. Isn't it best to take the help whatever direction it comes from? Unfortunate if we do: renaissance Latin and medieval Latin should have their place on the Latin curriculum, at least at A-Level. I deeply like those few textbooks in the fifties that made Erasmus available to teachers of Latin. Does he suppose Latin or Greek would be taught in isolation from Classical Civilisation anyway? Teaching languages in a vacuum kills them; they're meaningless without recourse to the cultures they expressed. People like Gove need to understand that people will approach things from different perspectives at different times. I studied Greek on the OU because I wanted to learn the language, having already a reasonably good grasp of what I've only latterly discovered is now called Classical Civilisation in educational settings. Even then, despite my determined focus on language, I found myself contemplating switching to the literature component (we had the choice of language or literature beyond the halfway point) because I had found, in particular, Medea so interesting, and that was primarily in translation. People can arrive at any of these points at any time; I don't see why anyone would think having as many routes into study open as possible would be a bad thing. If Gove thinks languages like Latin or Greek have a kind of cultural pre-eminence embodied in them purely as languages, then he's just repeating precisely the kind of cultural fallacy that made their study look so snobbish and elitist in the past. Does he actually know what Class Civ is? I bet he doesn't, and ,in his mind, I bet it is lumped in with all those low-brow subjects the Tories seem keen to remove. Perhaps someone can ask him if he knows what it is.